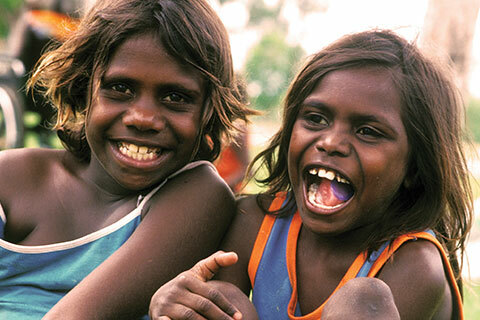 Trek the Larapinta and help children recover from abuse, family violence and neglect. Our vision is to defend the right of all children to a safe and loved childhood. We do everything we can to bring love back to children affected by the trauma of child abuse and family violence. On their own, children do not recover from the devastating impact of abuse, neglect and family violence. They need specialised support to heal. 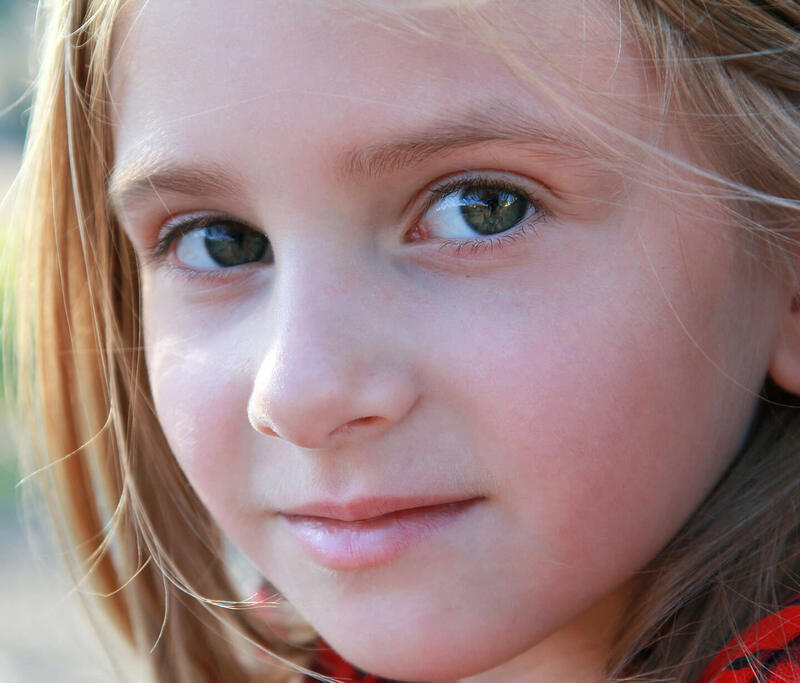 We provide therapeutic services to children. 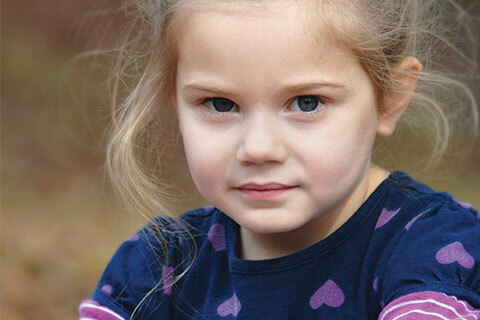 We build the ability and confidence of individuals and organisations to protect children. We provide parents with education and support to help them raise happy, safe and loved children. We advocate for changes to laws and policies that help to make all children safer. We work to strengthen community attitudes that prioritise the rights of children to love and safe relationships. We educate and support adults who look after and work with traumatised children to be better able to understand and respond to their complex needs. Donate to our cause, either once or on a recurring basis! 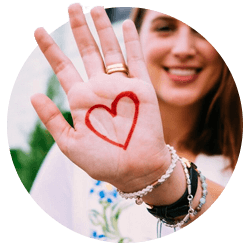 Draw a heart on your hand, take a picture, and post it on social media with #DefendChildhood. 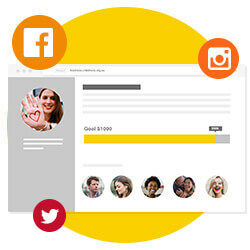 Corporate matching and donations can make a big impact. Or you can start a crowdfunding campaign! Become a Defender of Childhood. Will you consider partnering with us and becoming a monthly donor? Our trauma teams help children, families and carers, and support professionals throughout Australia, including remote and regional areas. 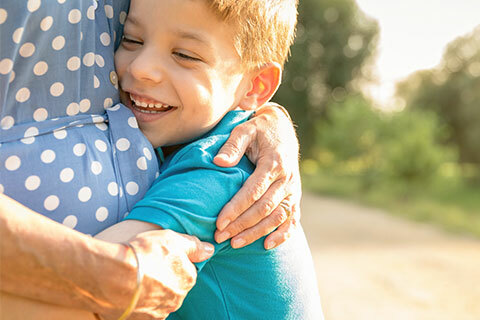 Their collaboration with a network of adults and organisations focuses on creating an environment dedicated to the recovery and healing of children traumatised by abuse, neglect and family violence. Explore our work by clicking on the locations below! One of our therapeutic specialists from Darwin travels to Katherine (a 3-hour drive) every fortnight to spend three days supporting Anglicare NT’s Intensive Youth Support Service Workers. 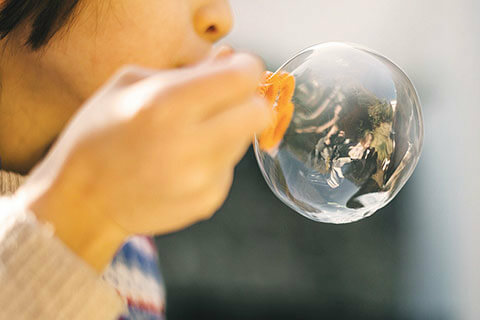 Trial of the Popping Bubbles program for women and their infants who have been affected by family violence, in partnership with the Eastern Domestic Violence Outreach Service in Ringwood. 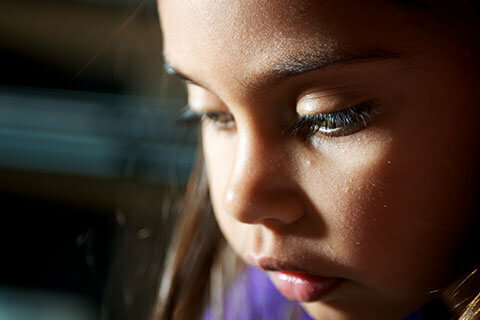 We have just started new family violence counselling programs for children right across Victoria. 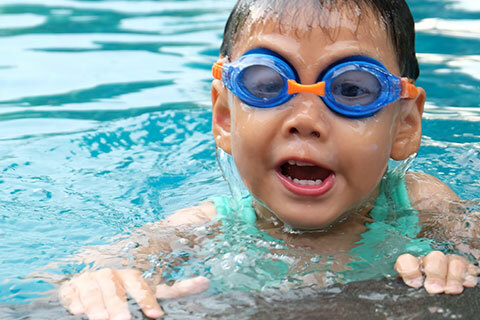 These new activities have been funded by the Victorian Government and are delivered in partnership with several agencies. 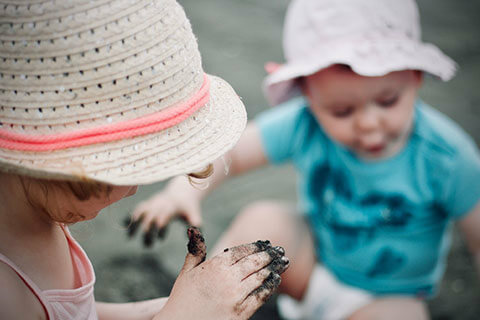 Our Early Childhood Team is working with Gippsland and East Gippsland Aboriginal Cooperative (GEGAC) in their preschool centre to foster a trauma-informed and culturally strong approach to educating and supporting 3-4-year-old children. A team of 8 therapeutic specialists is providing training and supervision to more than 200 professionals and 400 carers in and around Canberra and its suburbs. 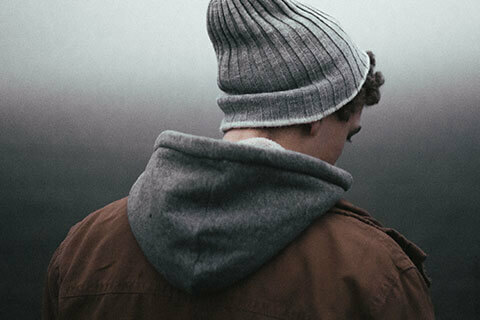 A specialist team running a therapeutic program for 15-18 children who have engaged in sexual behaviour that hurts other children has extended our service from Mitcham to now include Shepparton. 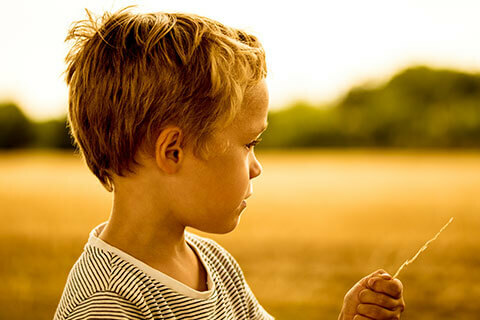 All YMCA organisations nationally, including Bundaberg most recently in October 2017 have gone through our rigorous Safeguarding Children Accreditation system to reduce the likelihood of children being abused or exploited while in their care. Providing therapeutic care in partnership with our partners Junction Australia in Adelaide. Our therapeutic specialists in Adelaide work alongside the residential care staff in 6 units run by Junction Australia, to support their care of about 18 children living in these units. A trauma team of four staff in Albury/Wodonga supports foster carers and residential care workers who are looking after children and young people who cannot live at home for fear that they will be abused again. Training delivered to more than 3000 professionals working with children and families to support them to run the Bringing Up Great Kids parenting program in their own communities. Working in partnership with the Domestic Violence Team to develop a new approach to preventing family and community violence in remote communities across the NT, WA and SA borders. 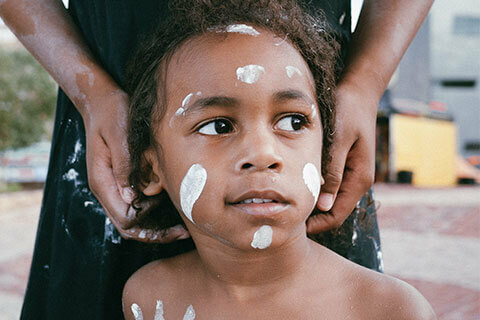 A child trauma counsellor and an Aboriginal family worker provide counselling and support to 30 children and young people in the remote community. 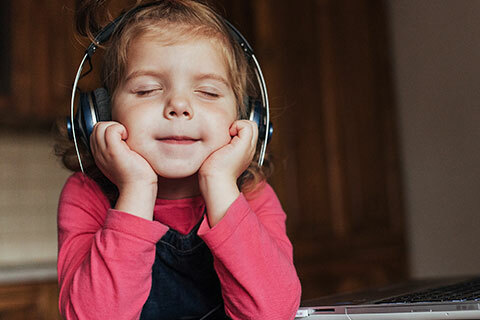 A ground-breaking trial of music therapy with more than 40 children, aimed at switching on the part of the brain that responds to the tone and softness of people’s voices, allowing young people to feel love again through the voices of their parents. 12 counsellors providing specialist family violence counselling to children and young people across Tasmania in a program supported by the state government. Each counsellor provides up to 3 hours of counselling per week for 10-14 children and their families. Providing direct therapeutic support to 10 Aboriginal extended families in Perth who are looking after 40 children who cannot live with their parents because it is not safe. Working with six Catholic Primary Schools to train and support teachers to be able to assess trauma in the children in their classrooms, supporting more than 300 students to better engage in learning. Trauma training to 150 drug and alcohol workers to enable them to better support young people to find comfort in the relationships around them and stop using harmful substances. The Foundation has just finished running one of its accredited training courses on the neuroscience of trauma to a group of 21 Early Childhood Educators working in Penrith. Love is at the heart of everything we do. It’s important we talk about what love really means in children’s lives. When we stand for children, we recognise their need for love. Let’s show children they are important and that love matters. This is the start of a new conversation on how we can come together for children. Join us and #Defend Childhood! Below are three easy steps to make an immediate impact. Wear your heart on your hand, and take a picture! 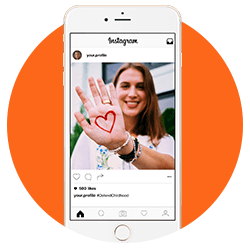 Post your heart on social media with #DefendChildhood. Become visible as a Defender. Fundraise, donate or register as a Defender. Your donations and the action you inspire will help children heal and keep them safe. See how our community is already spreading the word! The Foundation is honoured to be working, through our Safeguarding Children program, with an inspirational group of organisations that want to build within their DNA a culture and a system that works to keep the children and young people in their care safe from harm and exploitation. Learn more about our team & patrons, get media links, read our financials and more. A community for personal or workforce professional development.